Roofing contractors are a dime-a-dozen, with more seemingly popping up all the time. Increased competition in the industry can be a good thing, but with so many players in the market, it’s more important than ever that you do your homework before spending your hard-earned dollar. Many roofing contractors like to say that they’re the best, but like momma used to say, “Just cause they say so don’t make it so.” How do you know who to trust, and who will really give you the best deal on a roof – not just in terms of price, but in terms of value? Do a little research, and you’ll learn that a good roofing provider will be open to discussing much more than just their materials and prices. In fact, a great roofing provider will offer you a value proposition will involve much more than a dollar amount. It’s important that you know how to separate the wheat from the chaff. An informed consumer is a smarter consumer! 1. How long have you been in business? What are your credentials? It’s very important to know that a company has been around long enough to stand behind their products and services. Speaking of products and services, find out what credentials and certifications they hold from quality roofing material manufacturers like Owens Corning or CertainTeed. Have they earned any special certifications, or won any awards? If the contractor has been around a while and is a respected member of the roofing services community, then they’re much more likely to still be around when you need them in the future, too. 2. Can you show me some roofs you’ve installed near me? A roofing contractor that says they serve your local area should be able to point out a roof or two they’ve done in your vicinity, so you can go check out their finished product for yourself. 3. Do you have General Liability as well as Worker’s Compensation insurance? There are only a few insurance carriers that will cover roofers because of the dangerous nature of the job. This insurance is also very expensive, and many roofing contractors simply don’t budget for it. 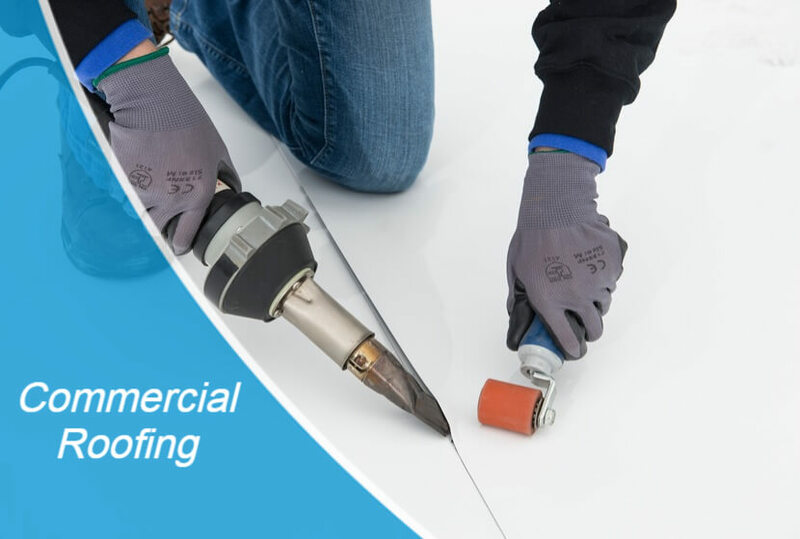 But when it comes to the safety of the workers (which directly affects the workmanship quality of your roof), you don’t want your roofing company cutting any corners. It’s just not worth the risk! If the company doesn’t take good care of its installers, then they most likely won’t take the best care of your roof, either. 4. What’s your home roof consultation and estimate process like? If they stare at you like a deer in headlights when you ask this one, move on to another contractor. 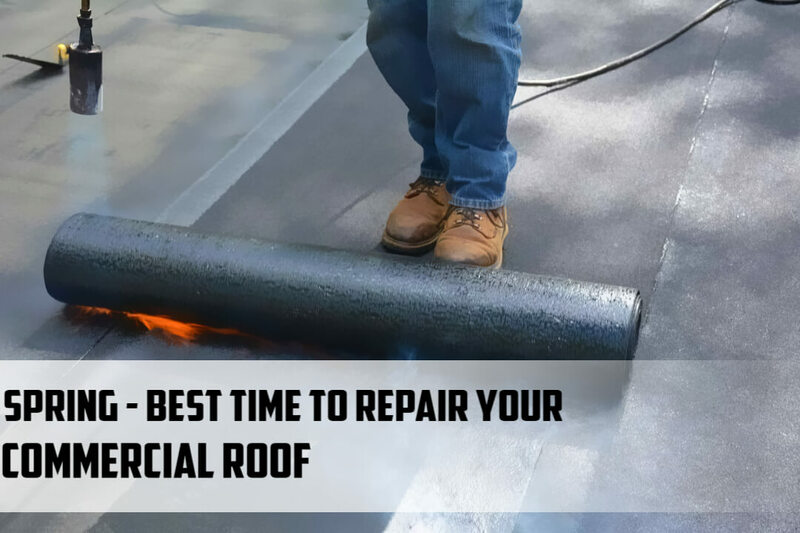 A true professional will be glad to come to your home and make an effort to actually get on your roof (you may be surprised how few actually do this!) to create a thorough, objective assessment of your roof’s condition. A professional that cares will then take the time to actually sit down with you and go over all the options, from repair (if possible) to replacement. They should take the time to answer all your questions and should leave you with a written estimate. 5. What are your procedures for the day of installation? Will there be a supervisor from your company on the job site at all times? Will the job materials be at the site when you arrive? Do you have a dump truck, trailer, or dumpster for the old materials? Do you tarp the surrounding ground area to catch debris? Do you remove all felt paper so you can inspect decking and replace any boards that need it? Do you re-drive all sheeting nails? Do you use a magnet to find fallen nails around the home? Will someone from your company come out and inspect the final product? 6. What’s your BBB rating? How about customer reviews? The BBB (Better Business Bureau) is the voice of consumers and buyers. It’s an objective platform that exists to shed light on the truth about companies and how they do business and to help consumers make more informed purchasing decisions about products and services. If the roofing contractor you’re considering only has a handful of BBB reviews, ask them why. And if they have a generally bad BBB reputation … keep looking for someone else. There may be legitimate reasons why a company occasionally receives a lower rating, but that should definitely be the exception. Check for customer reviews on their company website, as well as on other review sites too. If a lot of their actual customers have positive things to say about them, that should say a lot to you as well. 7. Are you just trying to sell me, or are you really trying to help me? The goal of a great roofing provider should ultimately be to understand you and serve your unique needs, above and beyond merely trying to “get a sale” from you. They should start by taking the time to truly listen to you. Once they understand your situation, a great roofing provider can then come alongside and help you to find the best roofing solution to meet both your needs AND your budget. We’ve all dealt with annoying salespeople, and the roofing industry has its fair share of those, too. Don’t be bullied into a quick purchase of something that isn’t really the best fit for you, and don’t get stuck in a contract with a company who doesn’t really have your best interests at heart. 8. Do you have the best price? Funny that we saved this question for last, since it’s probably the first question people ask when shopping for anything! Note how you should phrase the question, though. It’s not about having the lowest price, so much as it’s about having the best price. What’s the difference? Many contractors will try and wave what looks like a low price in front of you, but it may not actually be the best price for what you want and need in terms of quality of roofing product, service, and customer experience. Sometimes a cheaper roof is really just that – cheap. Cheap in terms of materials used, sloppy installation, job not finished on time, poor communication, and no follow-up with the customer. Sometimes saving a few bucks really isn’t worth the headache and hassle, and it certainly isn’t worth the risk of ending up with a bad long-term roof investment. 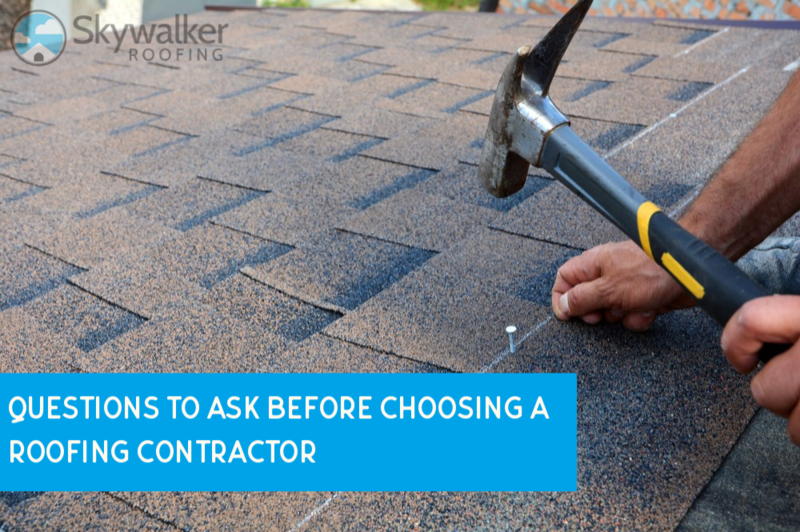 Ask these questions upfront, and the answers you get will serve as a sound buying guide which ensures you’re getting the absolute best return on your roofing investment. For your peace of mind, it’s best to do business with a roofing contractor you can trust, who provides quality products they stand behind, and who makes your experience as pleasant and painless as possible. And if you want to find a roofing partner who can check off every box on your question list, look no further than Skywalker Roofing! 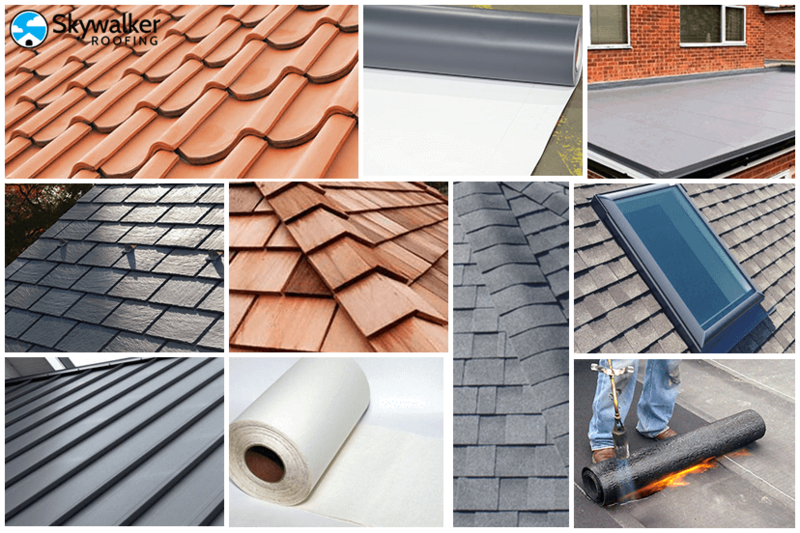 Skywalker Roofing understands that purchasing a new roof or roof replacement is a significant investment, and it’s worth putting in the effort to make sure you’re getting the right product at the right price with the best service. Skywalker Roofing is one of the premier roofing contractors in North Carolina and Virginia, serving both the NC Piedmont Triad and Triangle areas, as well as the Roanoke, VA area. Skywalker Roofing has completed over 15,000 projects, and they continue to provide individualized attention and expert work for each of their customers. Quality is never sacrificed for quantity. 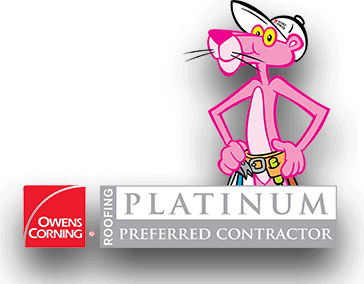 Skywalker Roofing is proud to have earned the elite certification of Platinum Preferred Contractor with Owens Corning, as well as the Shingle Master Company certification through CertainTeed. Skywalker Roofing honors all of the warranties provided for both Owens Corning and CertainTeed product installations, and Skywalker Roofing even goes beyond that to offer a 2-years warranty on their roof repair services, as well! If you need a roof install or replacement in any location around the NC Piedmont Triad, Triangle, or Roanoke, VA areas, check out Skywalker Roofing and give them a chance to show you why Skywalker Roofing is THE best roofing contractor for the job.